Have you ever looked at your daily activities looking for patterns? Do you wake up every day and do the exact same things as yesterday, eat the same breakfast, take the same cup of coffee, leave for work the exact same time without even thinking so much about it? It’s strange how habits rule our lives and that’s a good thing most of the times. 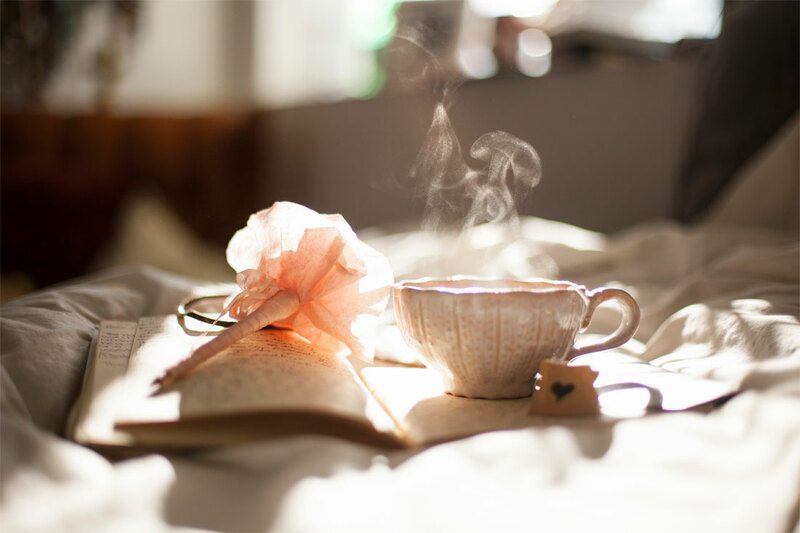 Habits make sure our brain gets busy with more important things than trivial everyday activities, like if you should take a cup of coffee or tea the first thing in the morning, if to eat eggs or oats for breakfast or just in which order to do the mundane things. I know I’m doing a lot of things as routines, especially in the mornings. Every day, my morning routine looks almost the same. The only variations come when I’m home for the weekend and it’s not because I wake up later. It’s because I don’t need to get ready for work :P.
I’ve noticed that habits are the key to implementing new routines. What I’ve noticed is that it’s easier to form habits around the morning or evening routines. I think it’s mostly because during the weekdays, I’m at work and I have completely different routines at work than at home. I agree with you that it’s easier to form habits in the morning. I have a lot which stems from having a dog, marley. Some habits are good, some are bad. It depends. Oh, I love the morning habits. They are the best :) Having a dog definitely introduces new habits to the old ones. I have a cat and I have habits around her too, so I totally know what you mean ^_^. Repetitive habits are good if you’re not hurting yourself or anything. You make a point that habits are the key to implementing new routines! In order to make things actually happen, you need to put it on your regular to-do list. Hopefully, you’ll find some time to meditate! I know I can’t get personal work done when I’m working so I push things aside to either the morning or evening as well *o*.